Steve is no stranger to money saving initiatives that give a boost to his wallet and the environment. Whether he’s making home improvements to get a higher Energy Performance Certificate (EPC) score, or investing in green appliances, he’s always got his finger on the pulse of the latest eco home trends. After hearing about Moixa’s Smart Battery on BBC Radio 5 Live, Steve embarked on his journey to energy independence. Whether he’s running his ‘green tumble dryer’, encouraging his family to shower during off-peak times or researching the latest EPC boosting products on the market, saving his hard-earned cash and protecting his family’s financial future is a key concern for Steve. After Steve and his wife know their children will probably live in the family home for a while, so when they became mortgage free they quickly decided to use the extra cash to future-proof their property. They have made important changes to reduce their costs – including installing a solar panel system and Moixa smart battery. Steve had been keeping a close eye on the home energy storage market for a while and when he heard Moixa on the radio, he decided to get in touch. Steve had a lot of questions but after being impressed by the answers from Moixa’s in-house experts, it wasn’t long before he took the plunge and ordered a solar plus storage package. Not long after, Moixa’s installers came knocking to put the system in place. The whole thing was completed within a day and the experts were even on hand to give Steve a crash course on the dashboard, which allows him to track his energy production, storage, and cost savings. How does the smart battery work? 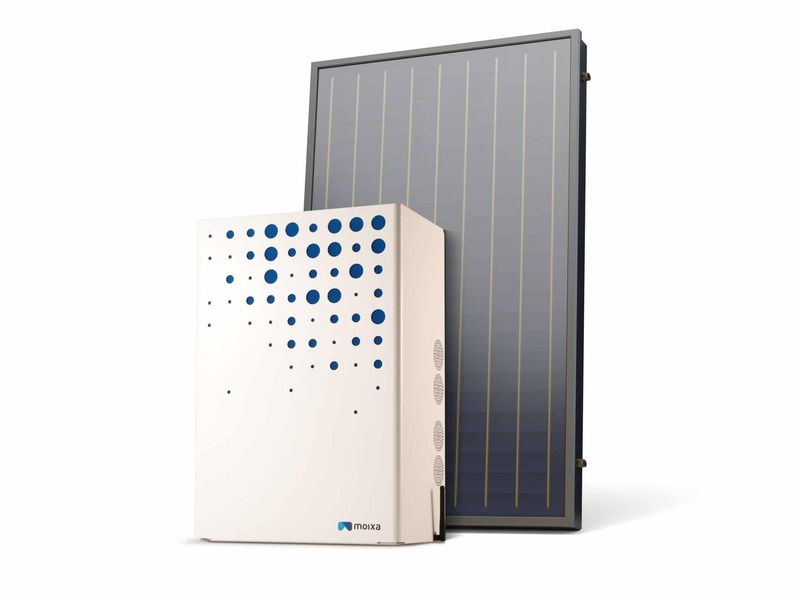 The Moixa Smart Battery in Steve’s home is now storing clean solar energy when the sun is shining (and their energy demands are low), and then supplying the house with that same energy in the evenings when the sun has gone down. Steve is now using the surplus cash for further home improvements. He’s currently planning a full redecoration, safe in the knowledge that his energy bills are now half what they were. What are the benefits of the Moixa Smart Battery? Energy from the grid is most expensive at peak times, such as weekday evenings. 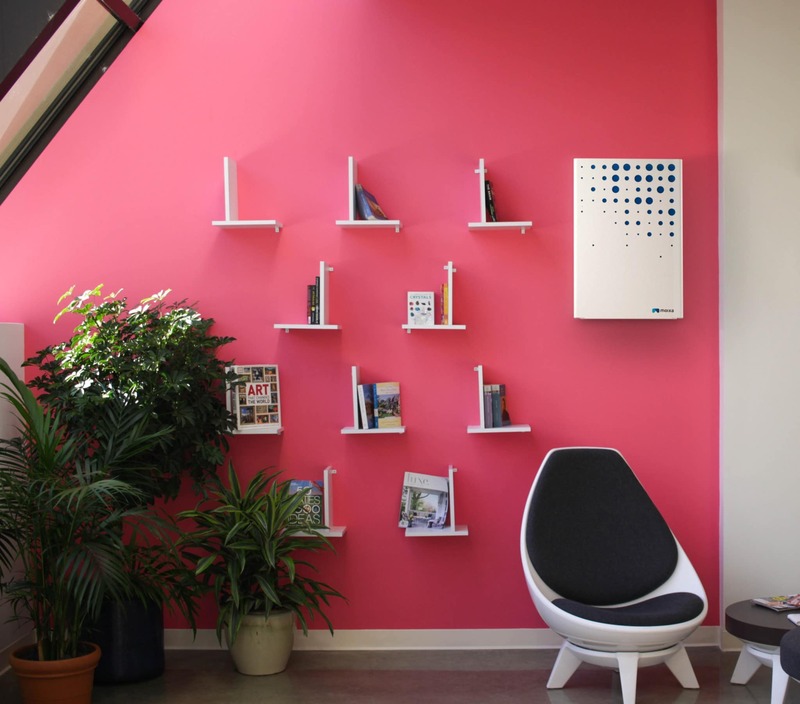 By using the electricity generated earlier in the day, the Moixa Smart Battery allows Steve to both decrease his carbon footprint and save money. 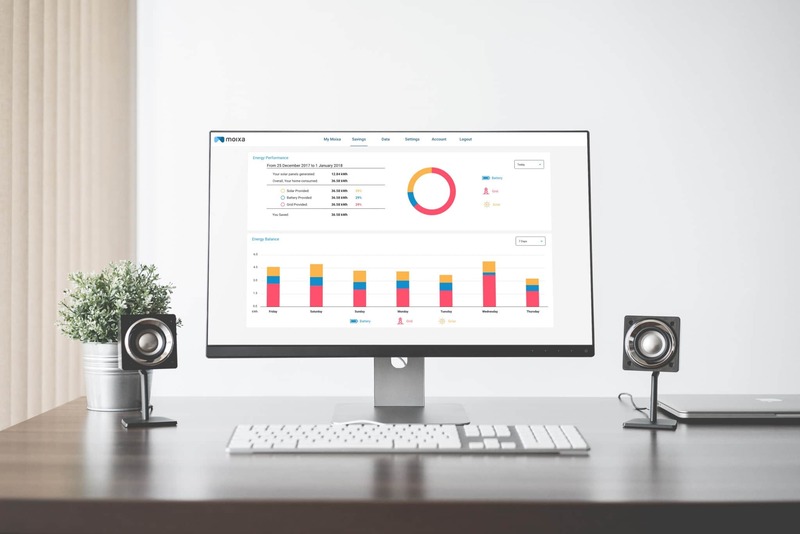 And with the online dashboard, managing those savings and making the most of his solar panels and smart battery means saving has never been easier. Want to decrease your monthly energy bills and support a low-carbon grid? We offer solar PV panel and storage battery packages starting from just £4,995 including VAT. To find out more, or to arrange a home survey and personal quote, visit our website or call us on 0161 883 2374 or email enquiries@moixa.com.